You had a great year at work, and you were grateful to hear you were getting a bonus. 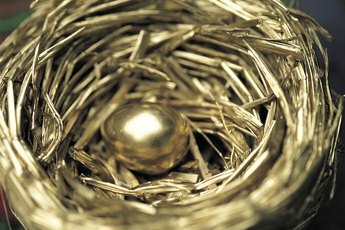 While a bonus payment sounds terrific, don't count your bonus chickens before they hatch. Remember that a considerable chunk of your bonus will go to the federal government and another piece will find its way to your state. Bonus payments are always taxable if your state levies an income tax. In most cases, your employer will withhold the appropriate federal, state and local taxes from your bonus before you get it. While this reduces the amount of the bonus you actually get, it also eliminates the need to worry that you'll owe taxes at the end of the year just because you got a bonus. Tax laws vary by state, so the amount of tax taken from a bonus check, if applicable in your state, depends on which state you're filing your taxes in. Some states tax bonuses at a flat rate, but others may tax them using a tiered system. State income tax isn't an issue if you live in Alaska, Florida, South Dakota, Washington, Nevada, Texas or Wyoming. These states don't collect income tax, so they won't mess with your bonus. Someone else will, however. 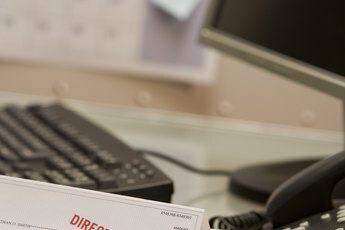 Even these states can't say no to the federal government, so the Internal Revenue Service will take its usual bite from your bonus. State income tax laws vary by state, so you need to understand your state's tax laws to calculate the taxes on your bonus properly. Some states simply apply the income tax rate to a bonus the same way they do to your regular pay. 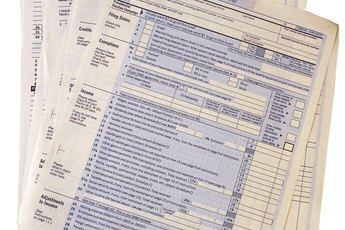 In Pennsylvania, for example, the state income tax rate was 3.07 percent as of 2018. 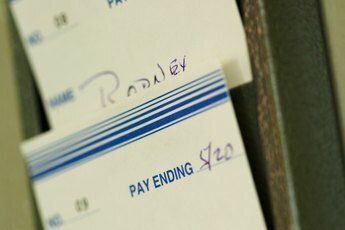 The state taxes all wages at this rate, and bonuses get taxed the same way. Whether your employer adds your bonus to one of your payroll checks or gives it to you separately, the tax rate remains 3.07 percent. Not all states tax bonuses at the same rate as other income. Georgia, for instance, uses a tiered system to tax bonuses. Depending upon your annual income, the state taxes your bonus at a rate between 2 and 6 percent. The higher your income, the more tax you pay on your bonus. In Minnesota, 2018 bonuses get taxed at a rate of 6.25 percent, regardless of how much you make or how much the bonus is. California taxes bonuses at a flat rate as well. This rate is 10.23 percent as of 2018. In states with more complicated rules, ask your employer's payroll department for specifics on how your bonus gets taxed. If you think your employer calculated your taxes incorrectly, your state's Department of Revenue can answer bonus taxation questions for you, as can a local CPA. The intent of a bonus is to reward you for a job well done, not add to the coffers of your state taxing authority. There is no way to legally avoid paying taxes. If your employer is gracious enough, however, she may absorb the tax costs for you in a gross-up. Let's say, for instance, that your employer promised you a $5,000 bonus. To make sure you actually get the full amount, she can adjust the gross amount of your bonus upward to make your bonus $5,000 after taxes rather than before.